Forget about your diet. 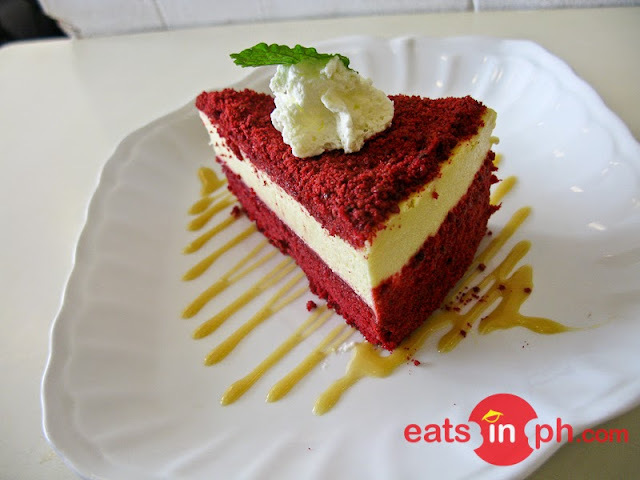 SAB Bistro's Red Velvet Cheesecake has moist layers of Red Velvet Cake and creamy Cheesecake. Sinfully delicious!